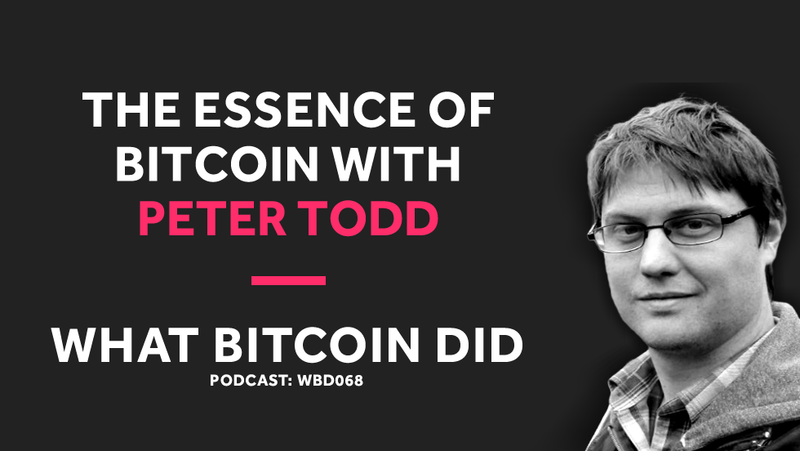 Peter Todd: I think the general reaction is … Well, first of all, Bitcoin right now has what a 4% inflation rate. We’re a long way from any of this discussion being relevant. So, I think the general reaction right now is, it’s pushing it to the future. It’s just not a discussion worth having right now.